Oxford Street – did people panic? Author daniel_fringsPosted on November 28, 2017 December 4, 2017 Categories Better social relations, Health and wellbeingTags decision making, groups, judgement, motivation, panic, politicsLeave a comment on Oxford Street – did people panic? I’ve decided to (try) and stop saying I am busy all the time. When people ask me, I will try and stop say ‘ too busy’, ‘so busy’ or ‘you know, busy’ or any variation of the ‘busy’ theme. No idea if I will manage it, but we’ll see how it goes! Feeling a little bit overwhelmed? Feeling a bit overwhelmed? Why does sometimes, it all feel like a little too much, and a little too challenging? Like everyone, I sometimes feel a little overwhelmed by those little everyday stressors (note the lack of posts earlier this year!). Competing demands of deadlines, work life balance and the general too and fro of life can sometimes seem a little much. Why? And what can we do about it? Author daniel_fringsPosted on November 9, 2017 November 9, 2017 Categories Better social relations, Health and wellbeing1 Comment on Feeling a little bit overwhelmed? 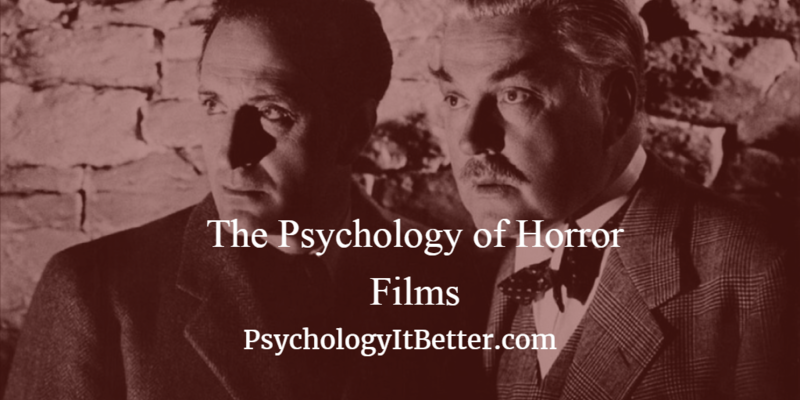 What is the psychology behind why horror films are scary? And why do some like or loathe them? 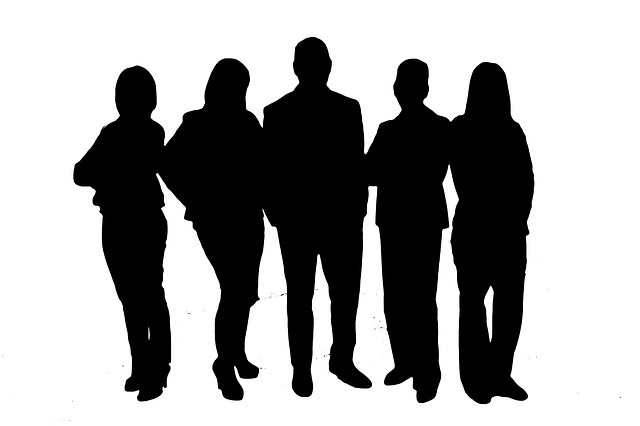 PsychologyItBetter finds out… Are you brave enough to join us (and dodge the curse)? Books to change the way you look at the world. Part 1. In this post I am going to sum up why you should read a books which will change the way you interact with the world psychologically. That’s right – PsychologyItBetter is having a go at “sort-of” book reviewing! If I enjoy writing it, and you all read it, there are a bunch more to follow! We start with the classic ‘7 Habits Of High;y Effective People’ by Stephen Covey.